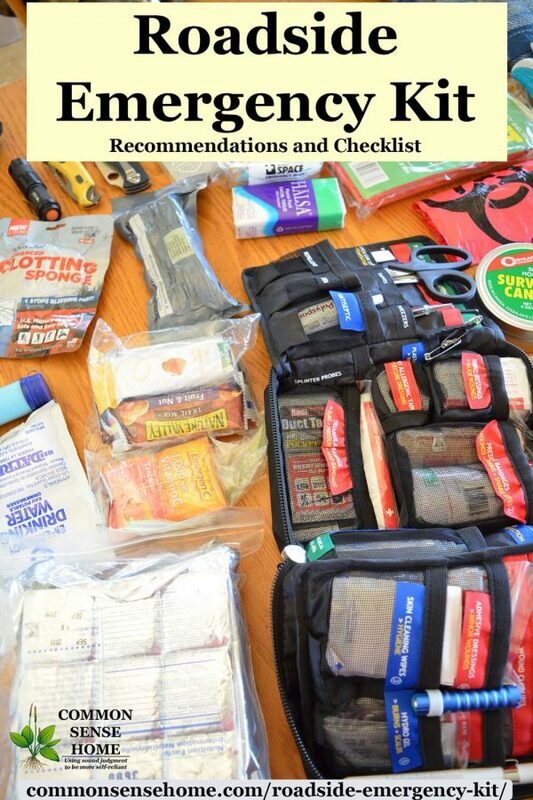 The best roadside emergency kit for your vehicle depends on your needs. We have a short roadside emergency kit or car kit list, including “must have” items for every vehicle, and a longer, more detailed list . The longer list also includes other tools and supplies that are helpful for a variety of emergencies. Choose the items that make sense for your vehicle, and keep them organized in a backpack. Winter driving can be a unpleasant. In recent years, many areas of the country have been hit with some heavy snow and ice storms, sometimes unexpectedly. Snow and ice increase the odds of ending up in the ditch. Stay a little safer when you hit the road by preparing yourself, your vehicle and packing an winter emergency car kit. Don't leave home unprepared – stay safe! 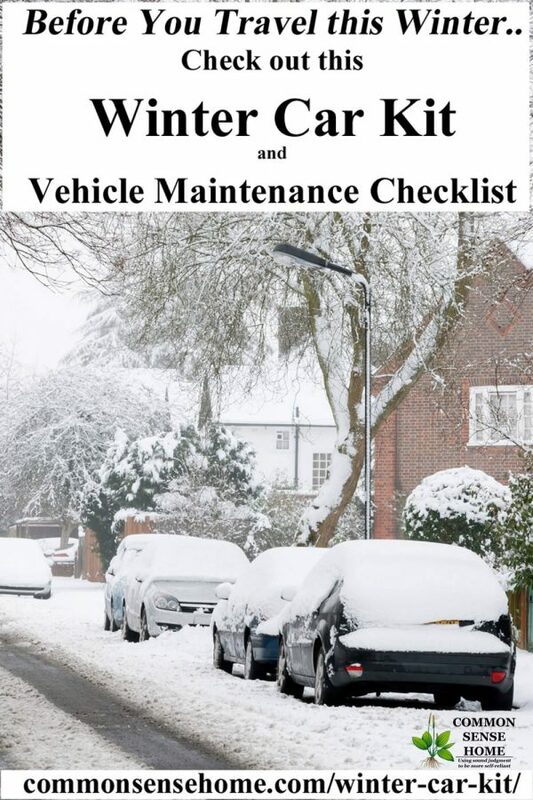 Learn how to put together a winter car kit and make sure your vehicle is ready for cold weather and winter driving with these easy to use checklists. Note: Check out “Car Won’t Start in the Cold? 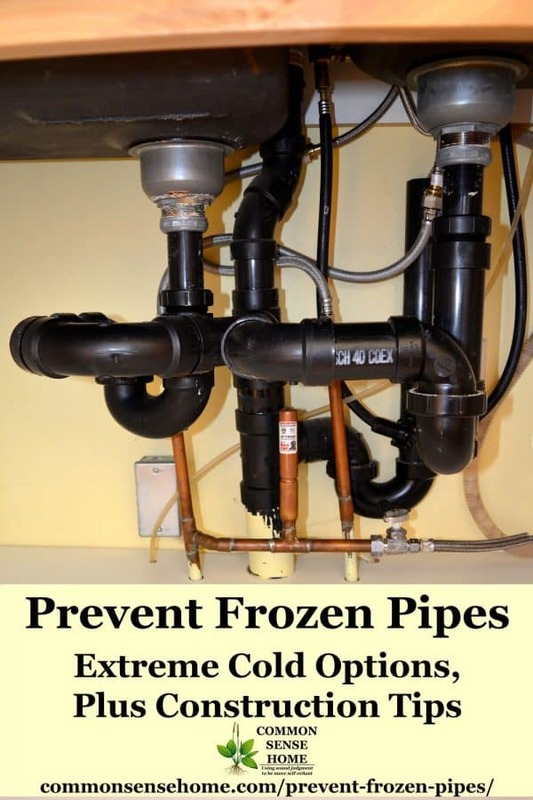 Check Out these Troubleshooting Tips” for help with cold weather starts. 18650s are in more and more electronics. 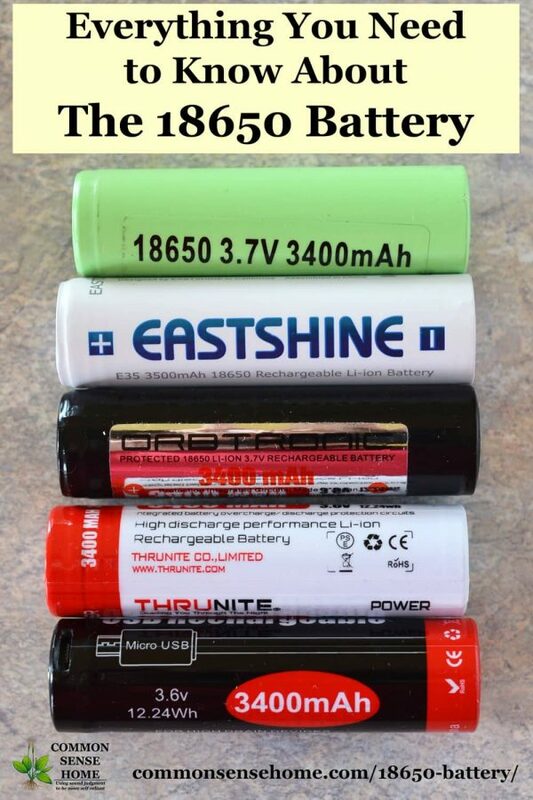 This post will tell you everything you need to know about 18650 batteries. An 18650 is a lithium ion rechargeable battery. Their proper name is “18650 cell”. The 18650 cell has voltage of 3.7v and has between 1800mAh and 3500mAh (mili-amp-hours). 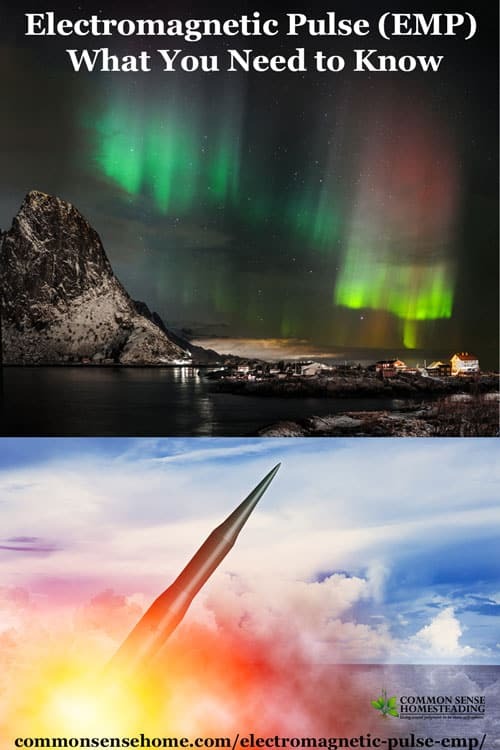 There are two types; protected and unprotected. We absolutely recommend protected 18650 batteries. The average 18650 battery charge time is about 4 hours. Charge time can vary with amperage and voltage of the charger and the battery type.